We’ve created the most innovative, imaginative and fun-loving team in healthcare IT. You’ll love our positive attitude and fresh perspective on how to help doctors spend more time with patients and less time with paperwork. 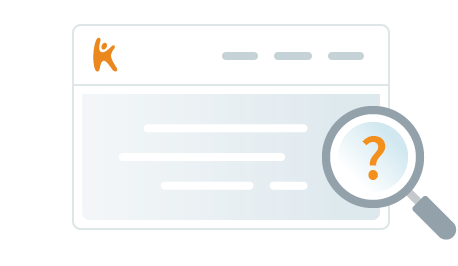 Our team is passionate about simplifying the delivery of healthcare. We are Kareo, a fast growing medical software company in sunny Southern California. We’re leading our industry in the shift from traditional software to cloud-based computing. After 14 years of market penetration, we are now positioned to carry the torch for the 550,000 independent medical providers who represent the backbone of the American healthcare system. Kareo has grown over 20x over the past 5 years and now serves over 50,000 healthcare providers in all 50 states and in over 45 specialties. 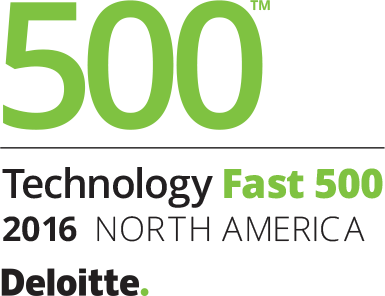 Recently, we were listed as one of the Fastest Growing Technology Companies in North America via Deloitte’s Technology Fast 500. 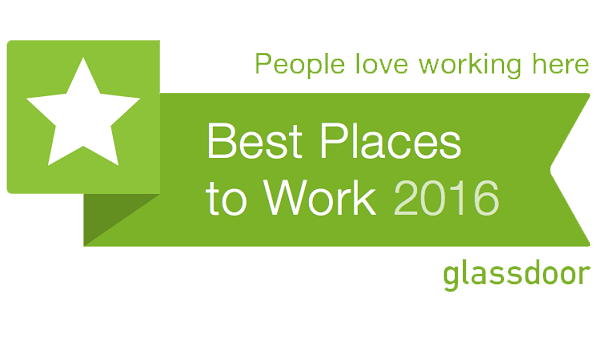 For the 4 years in a row, we were named by the Orange County Register as one of Orange County’s Top Workplaces, Kareo was named one of the top 50 best places to work in the U.S. by Glassdoor among small and mid-size companies based exclusively on employee feedback.